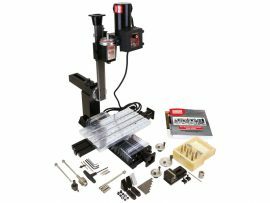 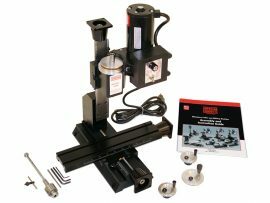 All machines that are described as “CNC-ready” have Stepper Motor Mounts, but do NOT include Stepper Motors, Linux computer & software, or CNC software. 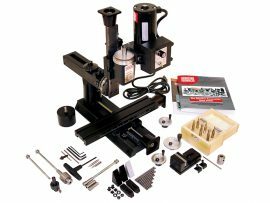 See our CNC Machining FAQs page for answers to the most common CNC questions. 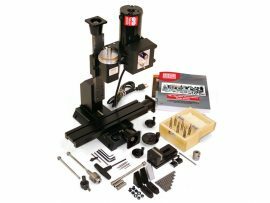 CLICK HERE to compare mills. 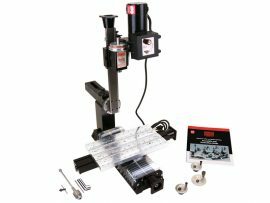 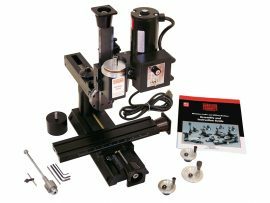 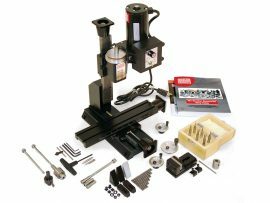 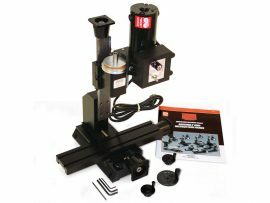 NexGen Vertical Milling Machine (18" base) + CNC-Ready stepper motor mounts.